Welcome to our new series, Freebies Round Up. This series highlights free inspirational AE references from creators around the world, all compacted into one blog post. Here you’ll find reference images, plugin suggestions, project files, and just general tips and tricks, all compacted into a weekly blog post. Enjoy! You may have already seen these 10 principles cycling around the web. They were originated by Ollie Johnson and Frank Thomas, who were both traditional animators that worked for Walt Disney. JR Canest breaks down the 10 principles they outlined, into an easily digestible GIF below. Do you know the difference between “Tracking” and “Kerning”? How about “Tint” and “Tone”? 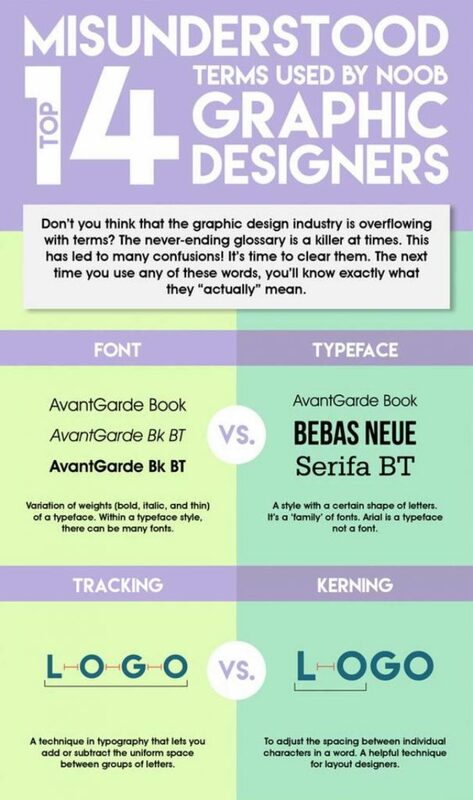 This infographic breaks down these terms and is a great reference for both beginners and pro designers alike. When designing and animating your next project, it’s important to consider the colors you choose as they may spark some subconscious interpretations. 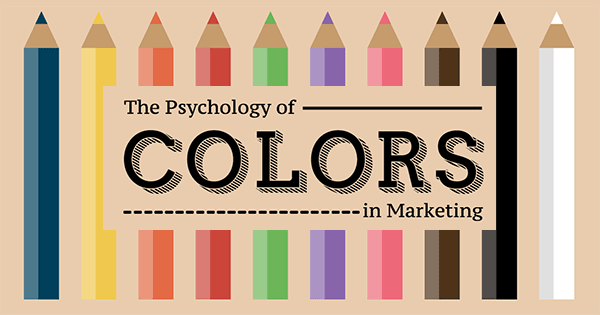 Color is a vital part of the process, and this infographic does a great job explaining the basic psychology. 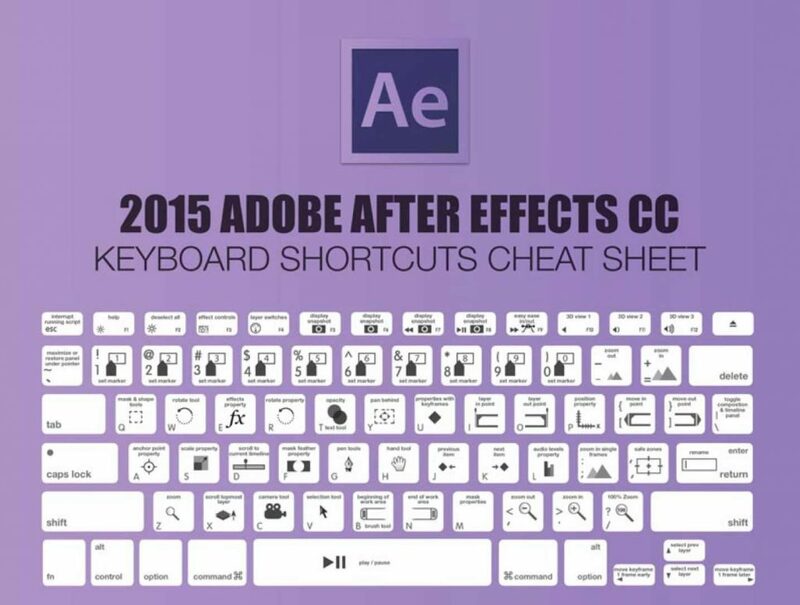 This infographic is an essential reference for all After Effects Keyboard Shortcuts. The guys at MotionAndDesign.net just put out a FREE 2D animation pack for download, and it’s pretty sweet. The pack contains 20 unique animations to add to your arsenal. If you’re ever tasked with creating a new logo from scratch, this infographic may be a great place to start. It breaks down the newest logo trends of 2017. 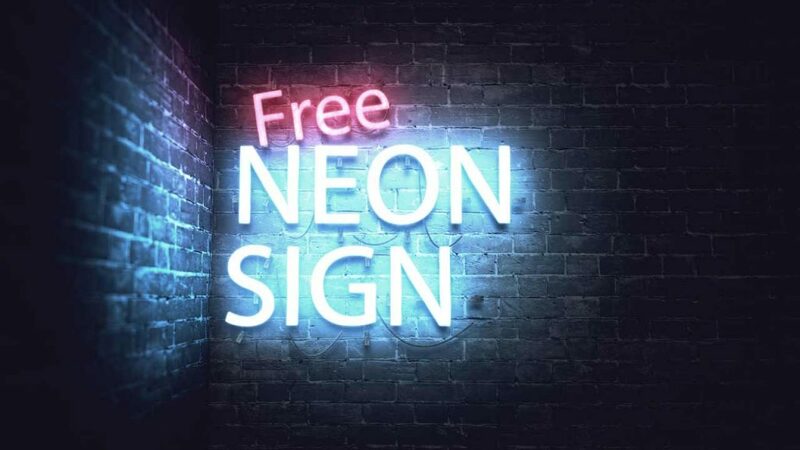 Thomas Kovar has graciously given us this awesome free neon text download pack. This After Effects template includes all effects needed to create this exact look. You can change the text wording as needed, and use any fonts as you see fit. These days when giving a client presentation, you need to be able to show how your animation will look on different platforms. Yuro Fresh created these 5 free video mock ups that give you the ability to do so, without shooting any new footage! Check out the preview, and be sure to download the After Effect files for your next project! Bloomicon has created some stunning icon animations utilizing many different stroke techniques. He has provided 9 of those icons for us free to download! 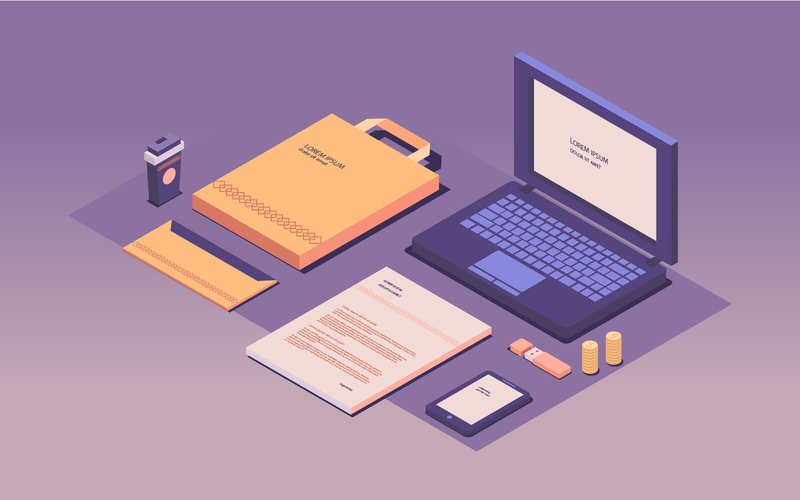 Free Design Resource has provided us with 48 Illustrated vector graphics for us to use in our arsenal. These designs are future proof and can be used for presentations and as reference materials for learning this style of design.